Freddy Silva is one of the world's leading experts on sacred sites and crop circles and a leading researcher into ancient systems of knowledge, and the interaction between temples and consciousness. 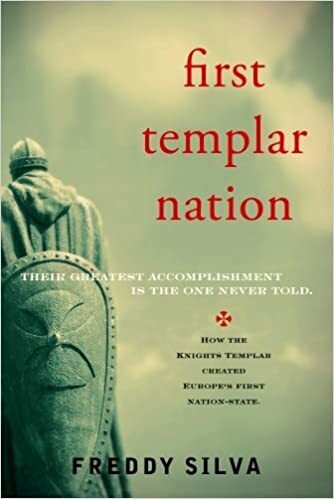 He is the best-selling author of Secrets in the Fields, The Divine Blueprint and his latest book that we are going to explore today, 'First Templar Nation'. Thanks to cosmicsojourner for bringing up this line of research. or that a snowman in a red cape delivers consumer goods for Jesus. It has been a bit since I logged in, so I don't recall what I shared, but-regarding Freddy Silva-absolutely! I wish to share more but first to inject some philosophy; it appears few can understand at this point given all the division. So, the Templars are the root of all suffering, but in truth-it appears-the Pharaohs of ancient Egypt, Heliopolis in Cairo have ruled the world with Saturnine influence in time (think precession). Through Nobility, the Roman Empire and The Holy Roman Catholic Church and various secret societies they have imprisoned the Hue-Man in the Homo sapiens meat-sack mind-level consciousness, with the pineal gland trapped in past-future time consciousness, outside the present moment, all that truly exists in time (9). This is what the Pope's staff (spin axis) “is” and our pineal gland is symbolized by the pinecone atop the staff. 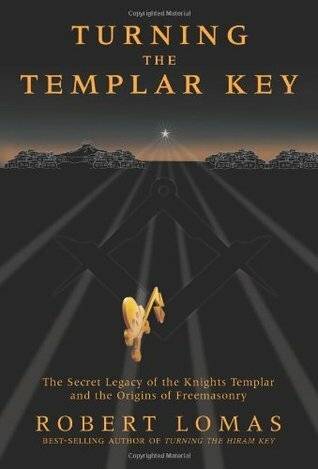 So the Pharaohs destroyed the mystery schools and through the Templars and infiltrated and corrupted all secret societies that were a result of those mystery schools throughout his-story. Rewriting his-story as they went. I am getting VERY close to the secret to the Pharaohs secret in Tesla's 3/6/9 and the tetrahedron-fire (Pyr) in the Pyr-Amid or octahedral solid Air (9). The Ennead/enneagram are central to all and the Nine God's (Pharaohs) of Creation encircle it in 7! (Factorial) fashion.